Litecoin’s Charlie Lee today commented that TRON’s purchase of BitTorrent reminded him of one of the defining events of the dot-com bubble: the sale of media company Time Warner to AOL. To clear up any suggestion that his comparison inferred anything negative about the deal, Lee tweeted that he was “not hating on Tron.” Instead he thought that AOL’s move, and by inference TRON’s purchase, was “very smart.” The high valuation of AOL at the time allowed it to buy another company with a “solid business model.” Furthermore it was “new media buying up old media.” These are the parallels he sees with TRON. To clarify, AOL buying TimeWarner at the height of the internet bubble was very smart for AOL. They used their bubble valuation to purchase something that had a solid business model. It was also new media buying up old media. That’s the parallel I see. So not hating on Tron. It would be fair to say that Lee is not one of TRON’s biggest fans, so even supposed compliments might be looked on sceptically. In January he described TRON as “extremely hyped [but] without a lot of substance,” though he insisted that he was talking about the movie. Even if he is “not hating on” TRON, he not loving on them either. When asked what he thought TRON would do with BitTorrent he replied that he neither knew, nor much cared. Don’t know. Would it be too mean to say I don’t care? 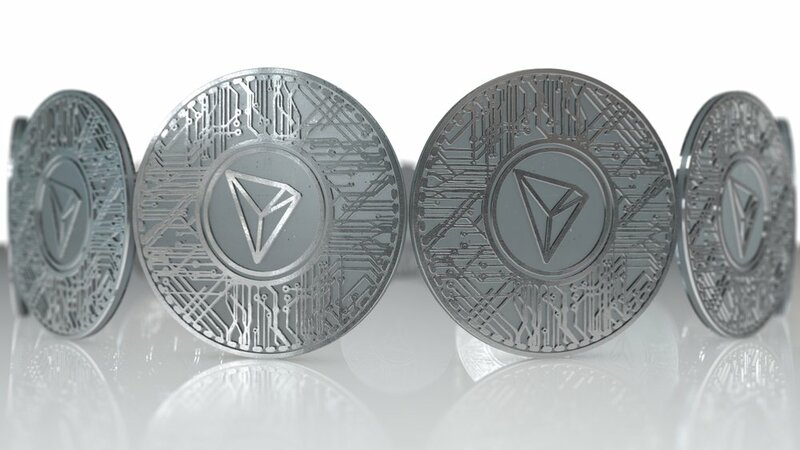 TRON will hope to avoid such an epitaph for their own acquisition.